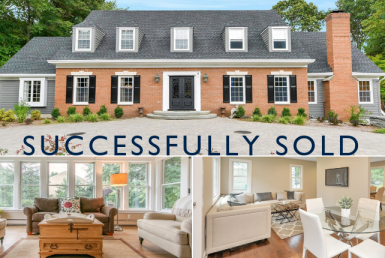 We are excited to share with you a few of the Prominent Properties Sotheby’s International Realty’s recently sold properties. Contact an associate for a more comprehensive look at market activity. Details: Welcome to this stunning 5-bedroom custom Colonial on 1.14 acres. It is majestically set on a private cul-de-sac featuring incredible views with an East Hill location. The property features a grand 2-story entrance foyer, a 2-story great room with a fireplace, and a banquet-sized dining room that opens to the oversized chef’s kitchen. The gorgeous kitchen features a large granite island and countertops. The kitchen opens to the two-story great room with a fireplace, mud room with laundry, and entry to the 3-car garage. The first-floor suite has a full bath and private entry. The second floor features a grand mezzanine, oversized master suite with a private balcony, two incredible master closets, luxury master bath, and a beverage area. There are four additional large bedrooms and two large full baths. The lower level offers home theater, gym, recreational area, and a full bath with steam shower. The lush private grounds make this a private oasis. Hardwood floors, central vacuum, sprinklers, and a generator. ]This property, location, and home cannot be duplicated at this price. Top-rated schools and an easy commute. Hurry on this one! Details: Prime East Hill location! 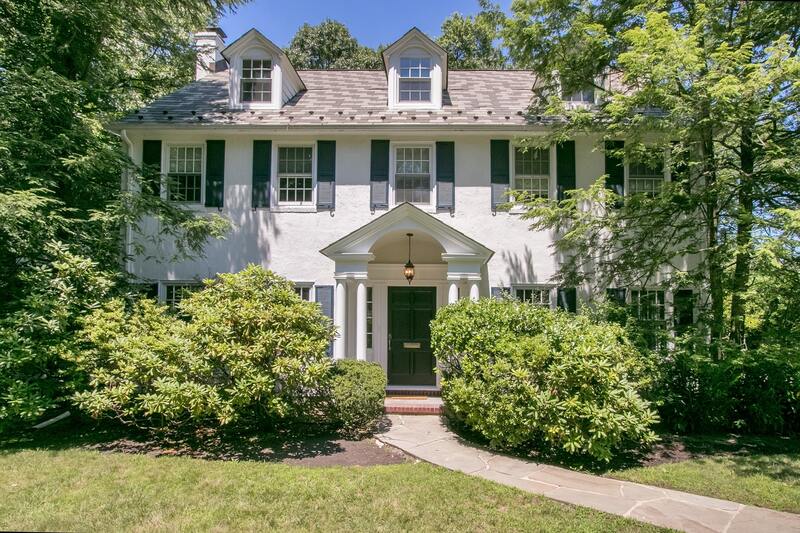 This classic center hall Colonial is sun-filled with an open floor plan. The front to back living room features a fireplace and opens to the inviting family room. The new, crisp, white kitchen has access to a back staircase leading to the bedroom level. The large dining room has French doors leading to a slate patio. The second level offers a master bedroom with master bath, 3 additional bedrooms, and bathroom. A playroom, office/bedroom and bath complete the third level. The basement is finished with playroom and laundry. 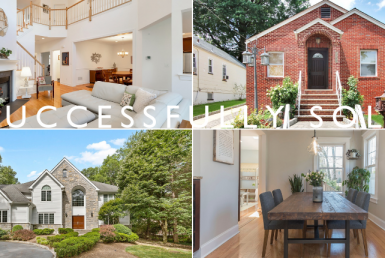 Don’t miss the opportunity to see this home convenient to houses of worship, schools and only a few miles from NYC! 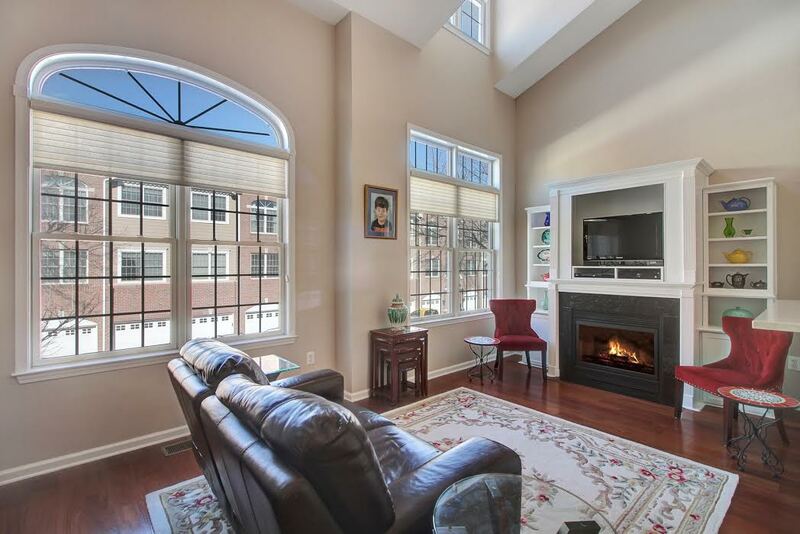 Details: This tastefully upgraded, 2 bedroom + Loft and 2.5 bathroom, Chatham style townhouse, is located in the highly sought after Jacobs & Bulls Ferry . Stretched across 1,764 SqFt, this home features hardwood floors on the main floor, Northern & Southern exposure, vaulted ceilings in the living room, a fireplace, custom recessed lighting, and an in-unit washer and dryer. The chef’s kitchen features stainless steel appliances and custom cabinets finished to the ceiling. The master bedroom features a large walk-in closet, a walkout balcony, and an oversized en-suite bathroom with soaking tub, shower stall and double sink vanity. The bonus loft area provides an additional family room, office, third bedroom, or even playroom! Jacobs & Bulls Ferry includes a shuttle to and from the Ferry, 24/7 security, two outdoor pools, jacuzzi, and a children’s playground. With 2 car parking and an easy commute to NYC, make this your new home today! Details: Listed by: Come and enjoy easy living in this mid-century ranch in an outstanding location. The property is located in a friendly neighborhood close to Watchung Plaza, Walnut St, NYC transportation and Brookdale Park. 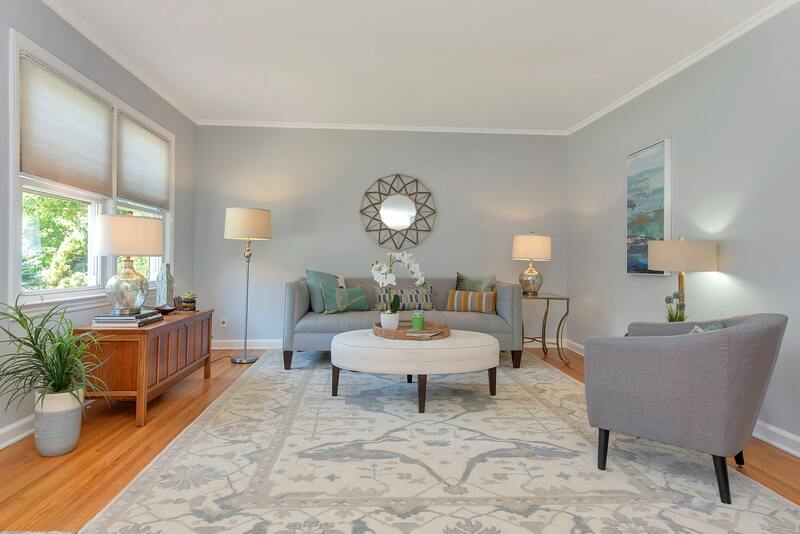 This home has an exceptionally large, fenced-in yard, with light and bright rooms, many of which are newly painted. The lower level features a spacious recreation room, an office area, a large laundry room with storage, and a full bath. It also has central air, hardwood floors, newer windows, and an extra deep garage that opens into the house. Do not miss! The real estate taxes provided are accurate through June 30, 2018. A revaluation has been undertaken by the Township of Montclair. Please contact the tax assessor directly for further information. Please contact a Prominent Properties Sotheby’s International Realty associate for more comprehensive market activity information, as only a few properties have been included in this post. Information obtained from the New Jersey Multiple Listing Service. Data in whole or in part is supplied by the New Jersey MLS and is deemed reliable but is not guaranteed. Data provided may not reflect all the real estate in the market. Data taken 9/28/2018. Each Office Is Independently Owned and Operated.